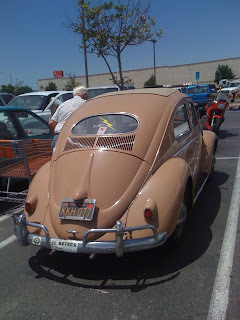 THE STREET PEEP: One Owner! 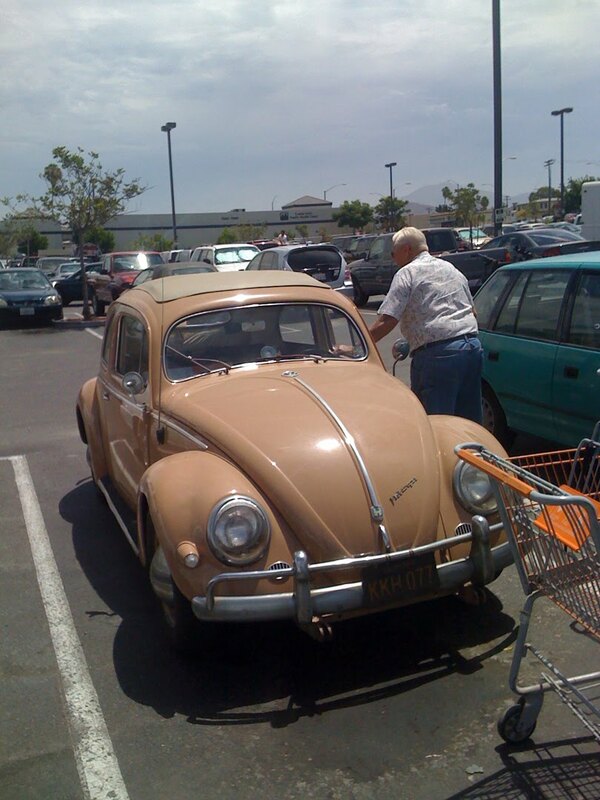 I spotted this older gentleman and his classic bug in the parking lot at Home Depot. 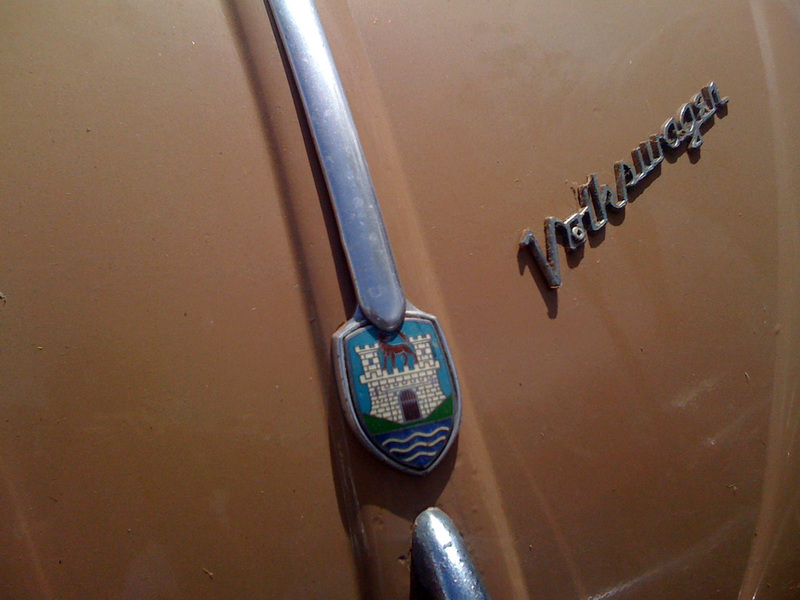 I asked how long he owned the car and he said he bought it new in 1956. Aside from the crappy repaint, this bug looked good, sporting a rag top and classy lightning bolt decal.